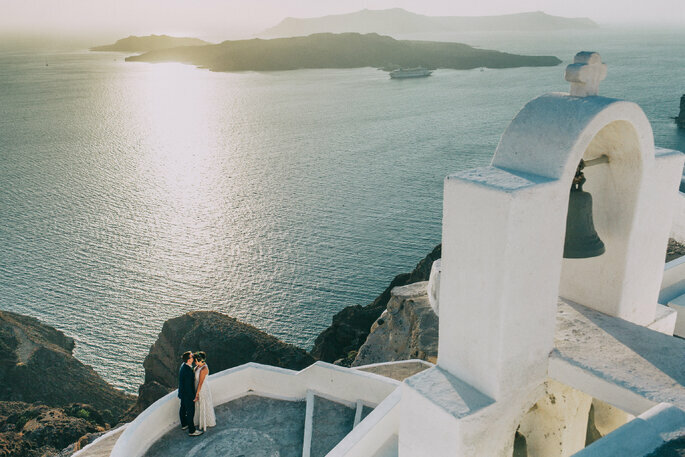 Weder and Juliana's Destination Wedding in Santorini was a gorgeous, intimate ceremony attended by them and their closest family. 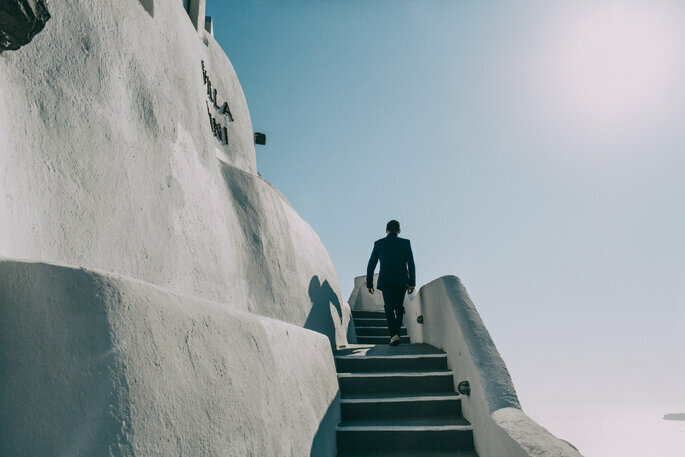 Thanks to Elianos Photography, their beautiful day has been captured on camera with style and expertise. 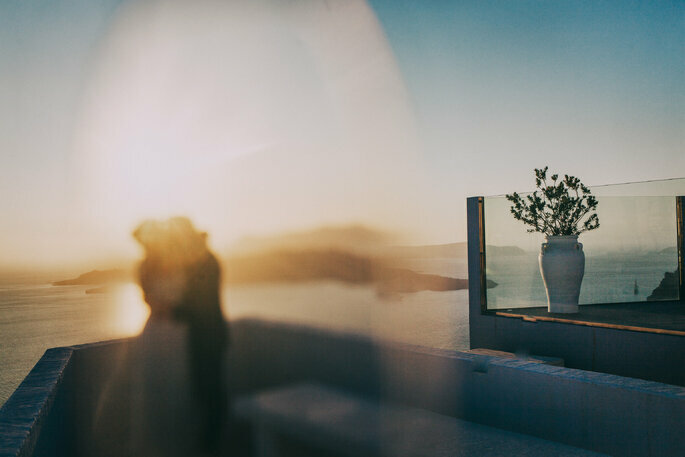 Greece is home to some of the most romantic stories of all time – Captain Corelli’s Mandolin, Shakespeare’s Anthony and Cleopatra, and most famously of all… My Big Fat Greek Wedding. 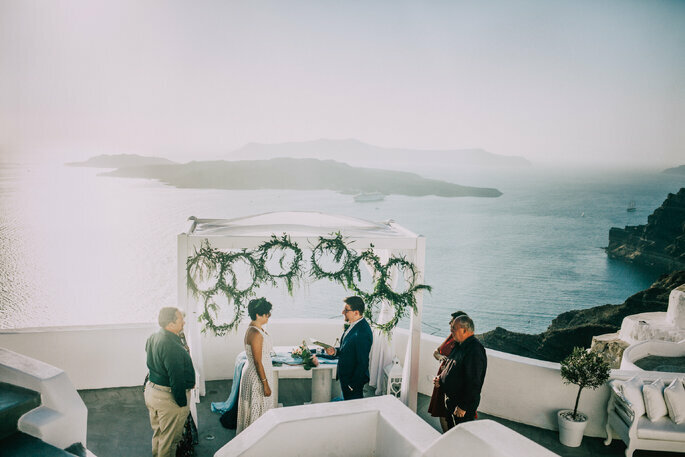 And Santorini can take the credit for most of Greece’s fame as a Destination Wedding location – with its gorgeous azure skies and incredible colour contrasts, between the rippling blue tides and the stark white buildings, it is impossible to take a bad photograph here. 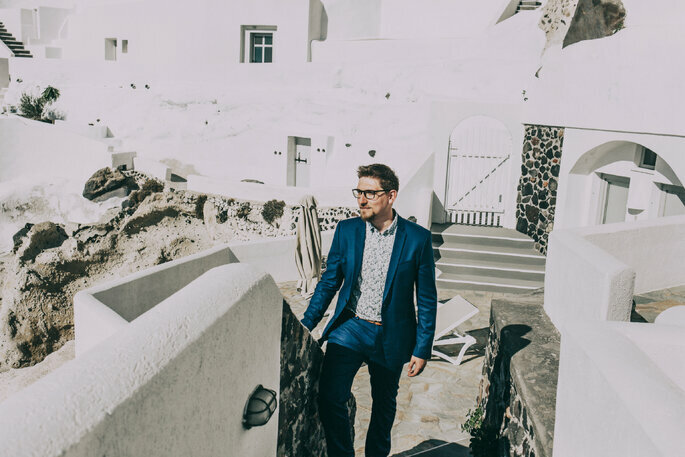 No wonder designers like Justin Alexander have frequently used the city as the backdrop for their bridal collections! 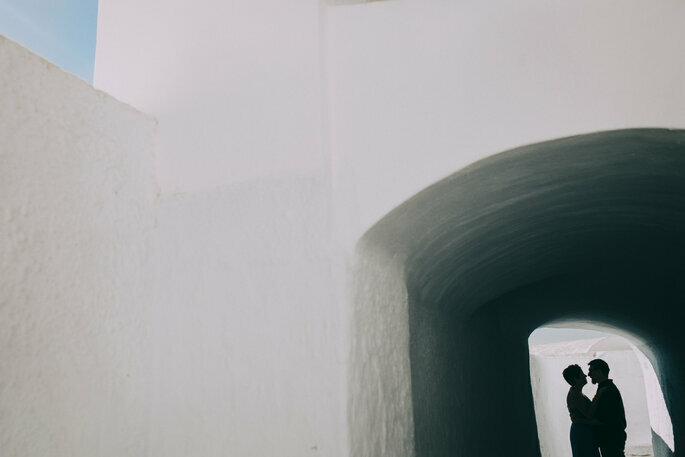 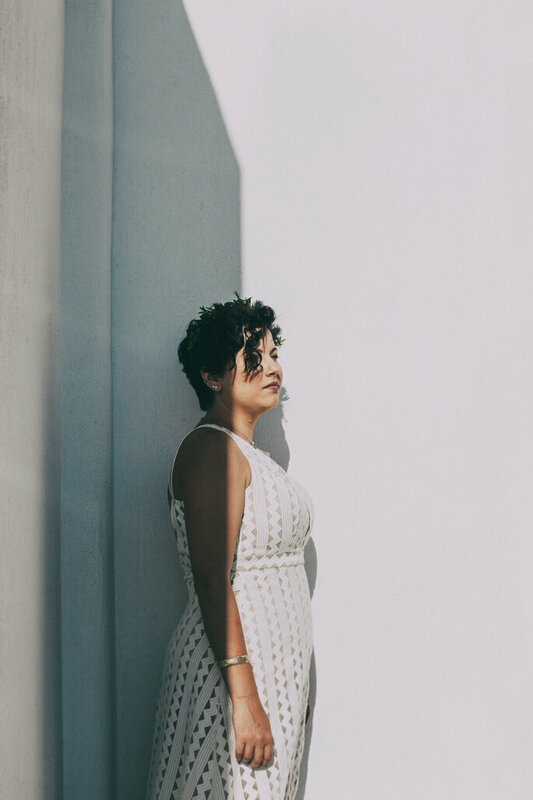 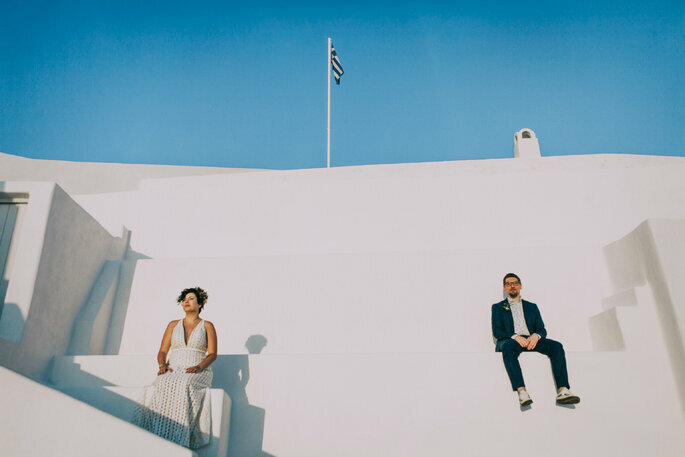 As such, when we were offered the chance to feature a Santorini wedding captured by the incredible talent George at Elianos Photography, we knew we were in for a treat. 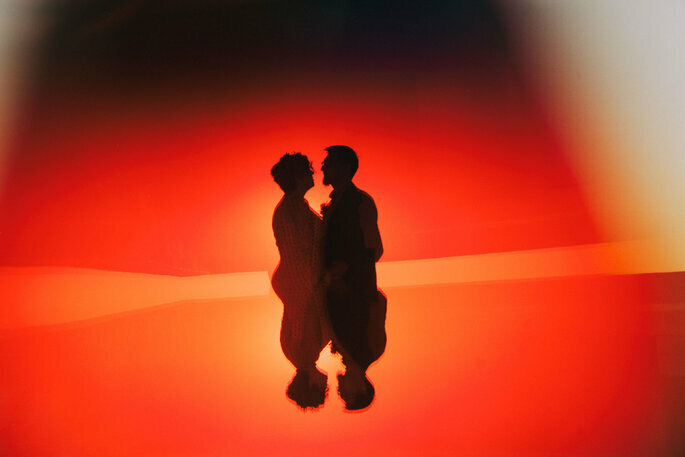 However, we were still left with in awe when we received the images of Weder and Juliana’s stunning wedding day – Elianos Photography’s 11 years of experience are clear in every photo, which are not only stylish and sleek, but also palpable with the emotion that we are sure this couple felt during their ceremony. 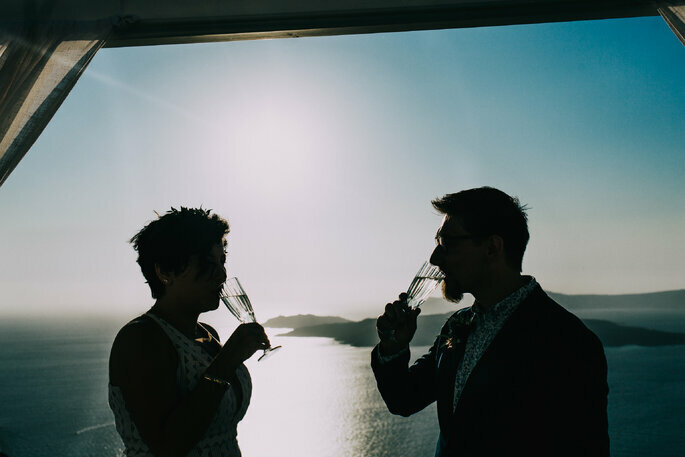 In a very intimate wedding – with only four guests present – Weder and Juliana exchanged vows in front of the most entrancing views in the world. 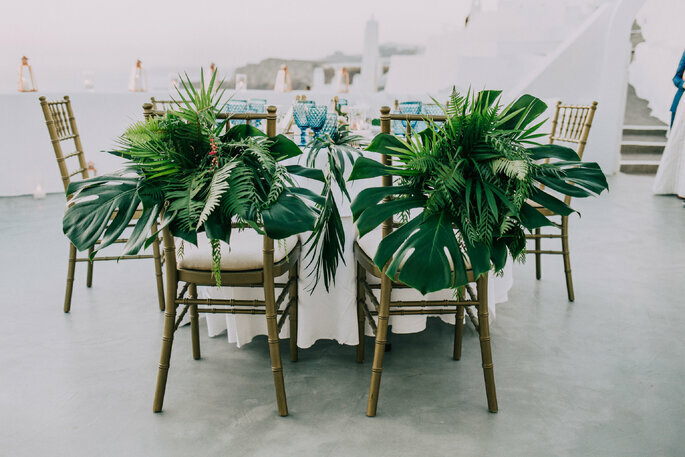 Their décor was simple and elegant, with an abundance of flowers adorning the white stone arches of the spot where they chose to say “I Do“, and there was a subtle bohemian theme running through the entire day. 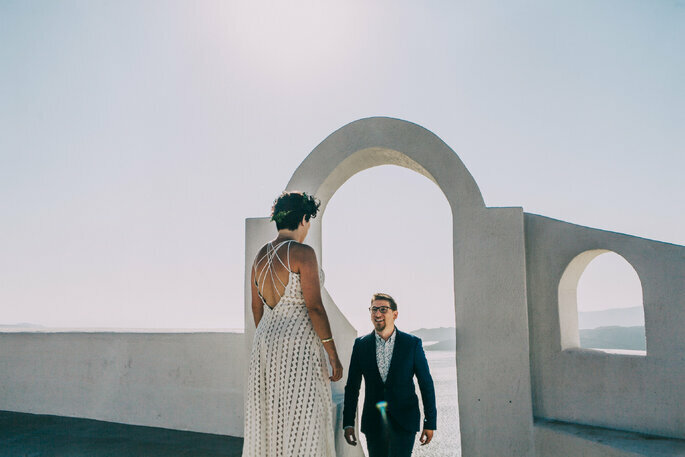 Juliana’s cut-out A-line dress was at once casual and sophisticated, and very attuned to her boho sense of style, and Weder mirrored this, with a floral blue shirt and his handwritten wedding vows which we just adored! 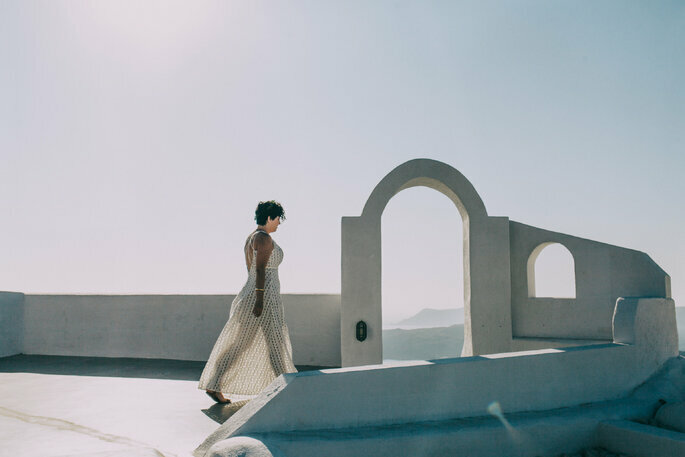 So for gorgeous photography, and a chance to get inspired for your own Santorini getaway, keep scrolling! 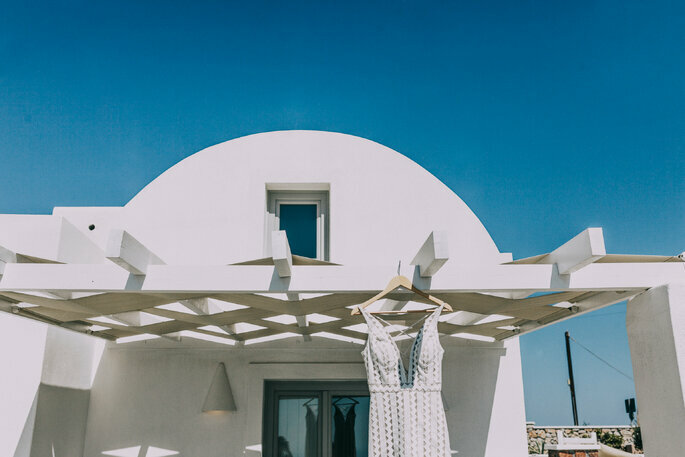 Credits: Photographer – Elianos Photography; Jewellery – Doron Merav; Bridal shoes – Dumond; Wedding planner – Tie The Knot in Santorini; Makeup – Renia Bledaki; Florist – Betty Flowers Santorini; Venue – Villa Irini. 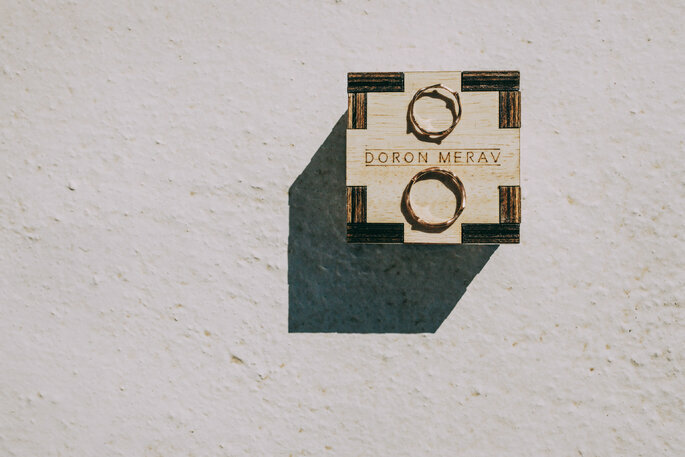 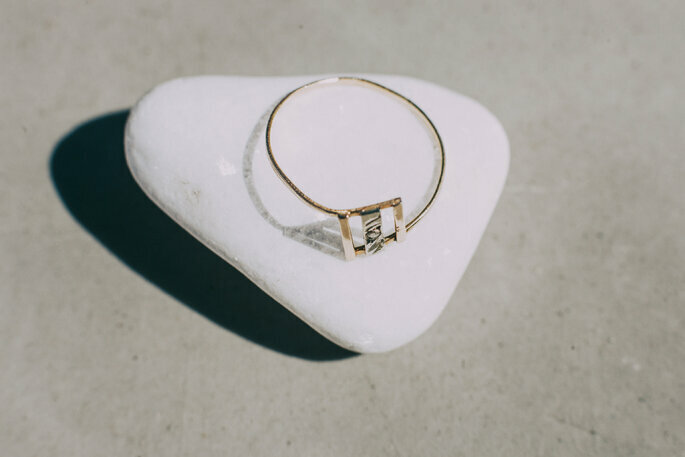 Guest blogger Serena Dorf tells us all about the best ideas for a memorable bachelorette party - so if you're in the planning process, don't miss out! 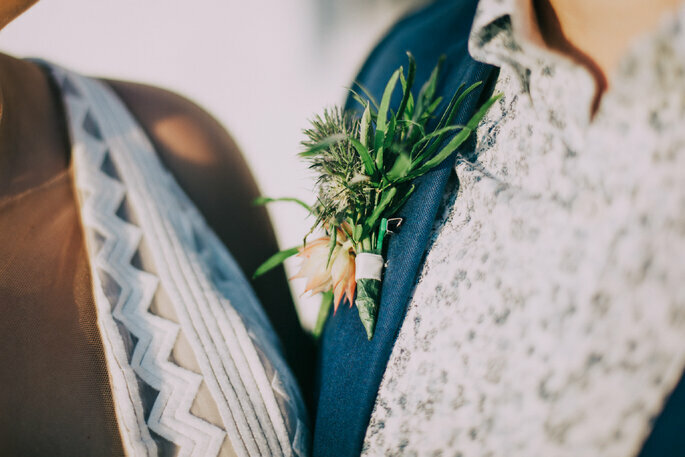 Guest blogger Becky Holton gives us her top tips on avoiding stress before your wedding day - so have a read now, and keep calm and carry on! 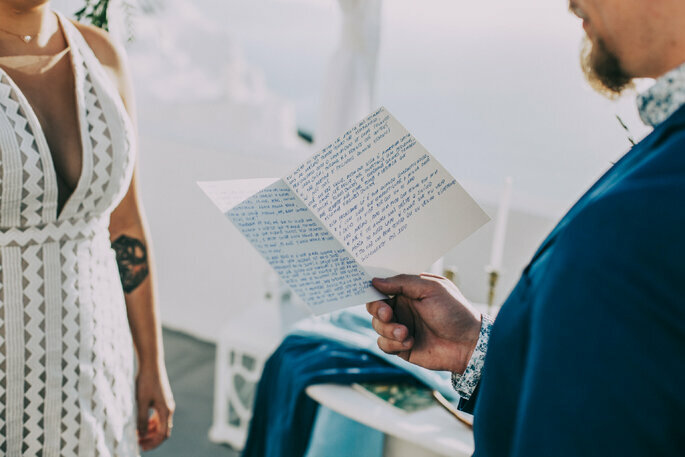 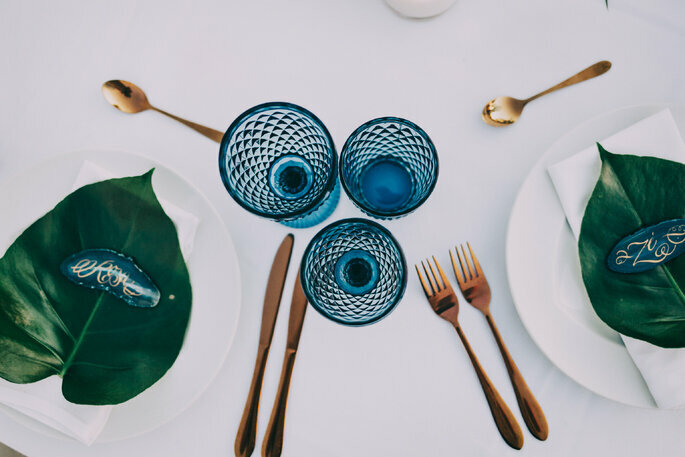 The wedding industry is one of the most packed places for businesses in the world - read our top tips to ensure that you end up with only the most reliable and reasonable vendors for your big day! 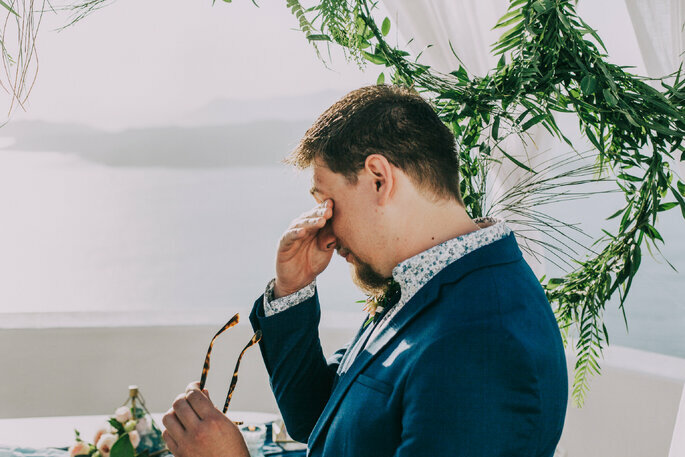 Wedding morning jitters are something that every bride experiences, but they can become a real issue if left unchecked. 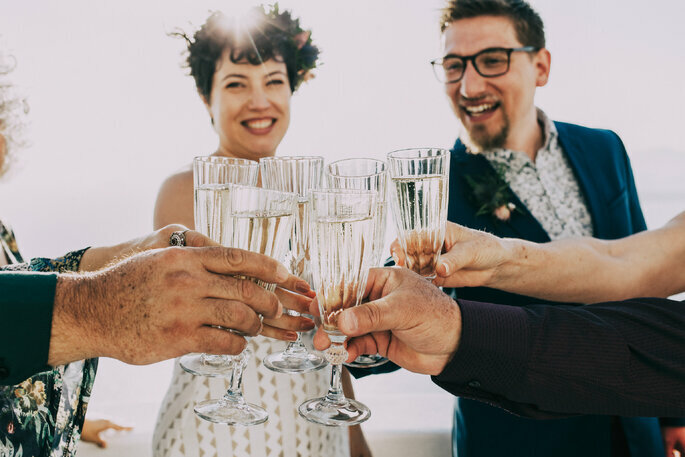 Here, we provide the very best tips in helping to banish those worries in time for your walk down the aisle! 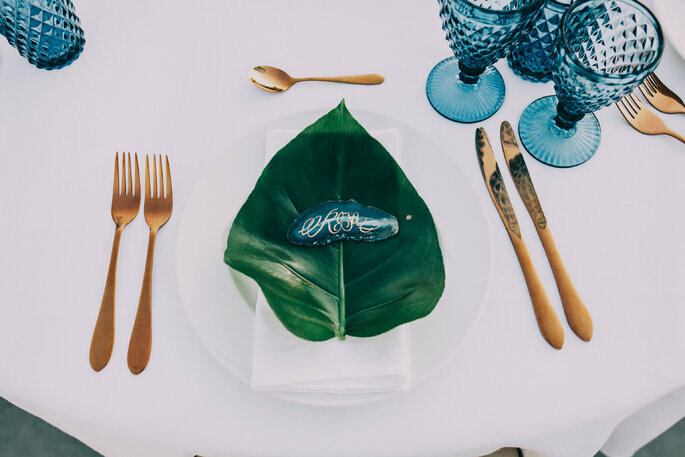 Let us introduce you to Brilliant Wedding Venice. 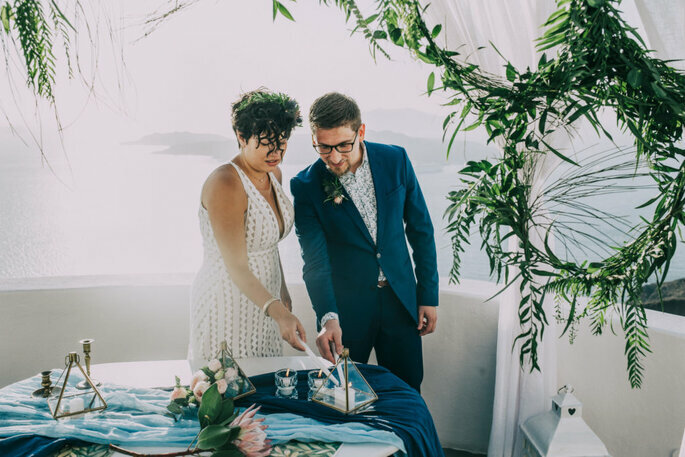 Here's 4 reasons why you should choose this wedding planning team for your romantic Venetian affair. 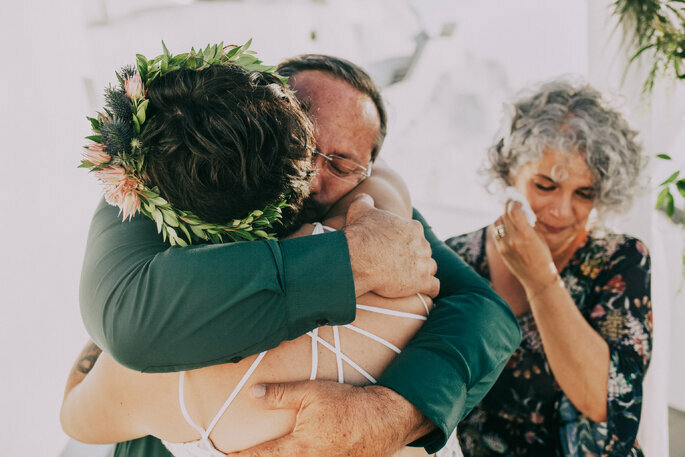 Greece is the place to be for your 2019 destination wedding, so if you want it planned to perfection by a team with many years of experience, then why not get in touch with Kefalonia Weddings? 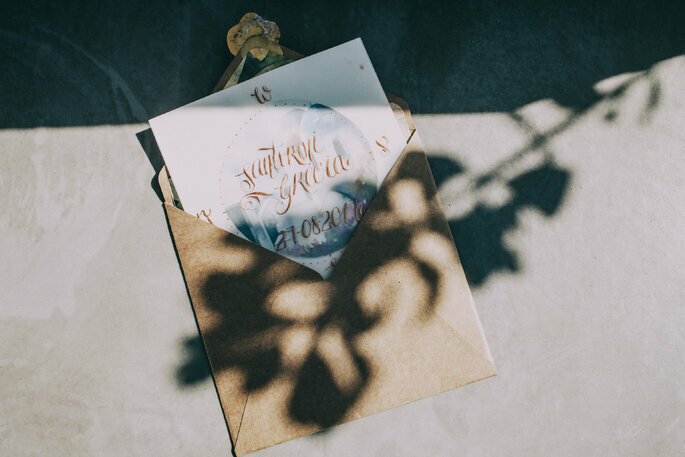 Learn more about them today, and start organising your dream day now! 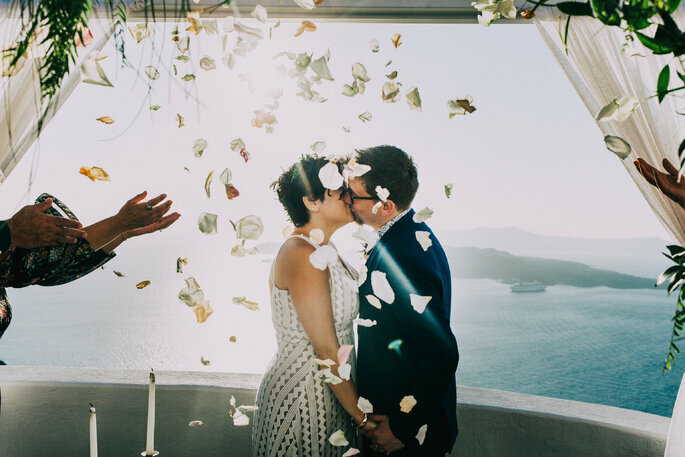 Getting married in winter is brilliant, but would you go for a Christmas themed wedding? 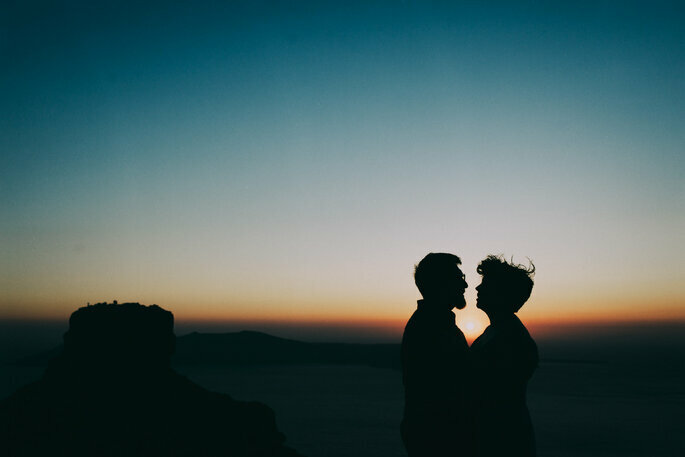 If the answer is yes, then read on to discover just how to do it! 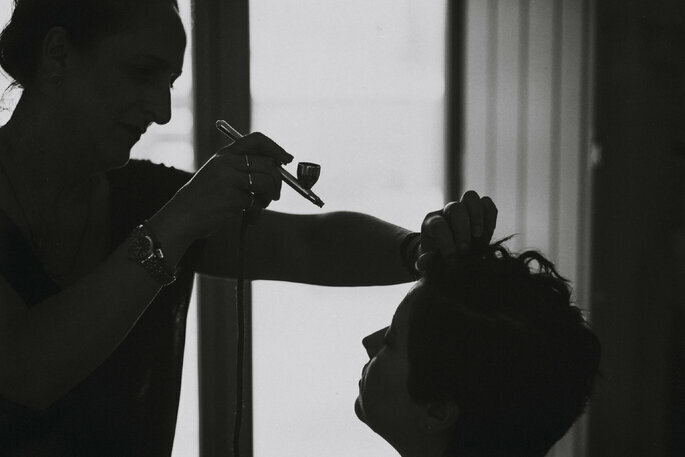 Would you like to contact Elianos Photography?